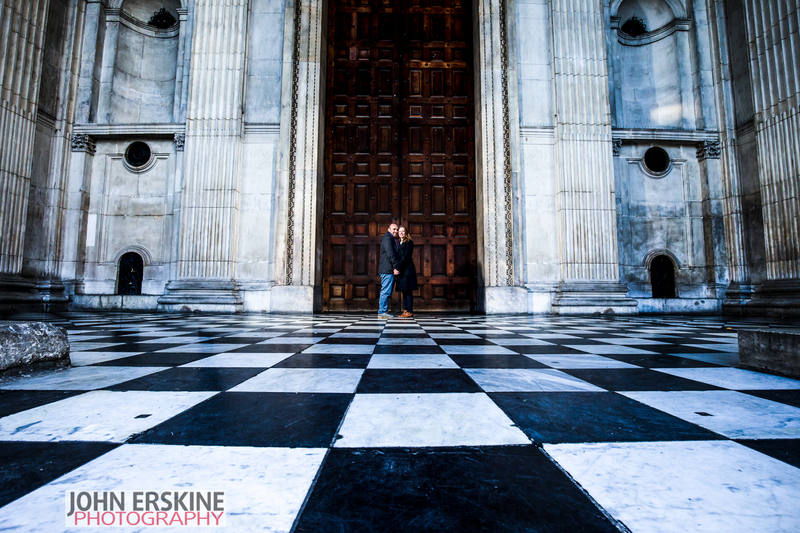 Pre-Wedding or Engagement Shoots - why have one? 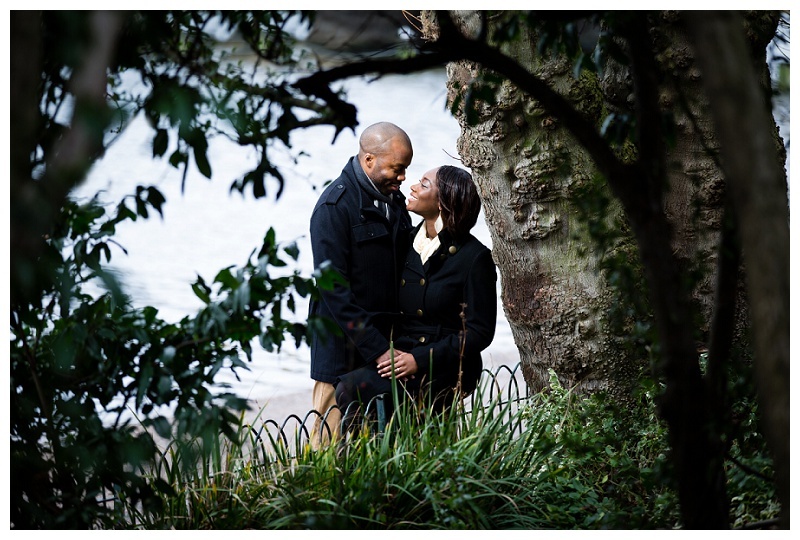 Pre-Wedding or Engagement Shoots – why have one? 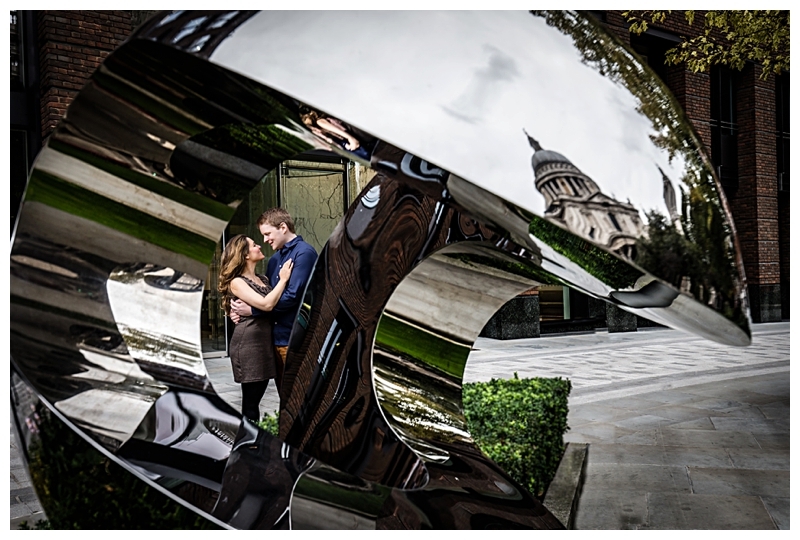 Engagement Shoots – and why you should have one! As a Kent, West Sussex & London Wedding Photographer, I’m seeing an increase in the number of Engagement Shoots I’m being asked to do. I think previously people haven’t been sure what to make of them, but the idea is becoming more and more fashionable. 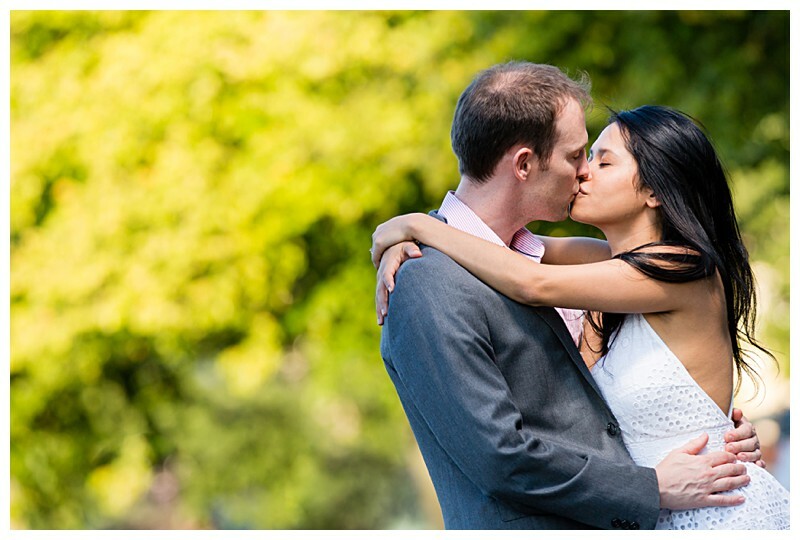 Personally, I love Engagement Shoots. It’s a great time for me to get to know the couple I’m working with, to understand what makes them laugh and what makes them tick. It’s also a great opportunity for them to get to know me, to see how I work, and to get comfortable together in front of the camera. 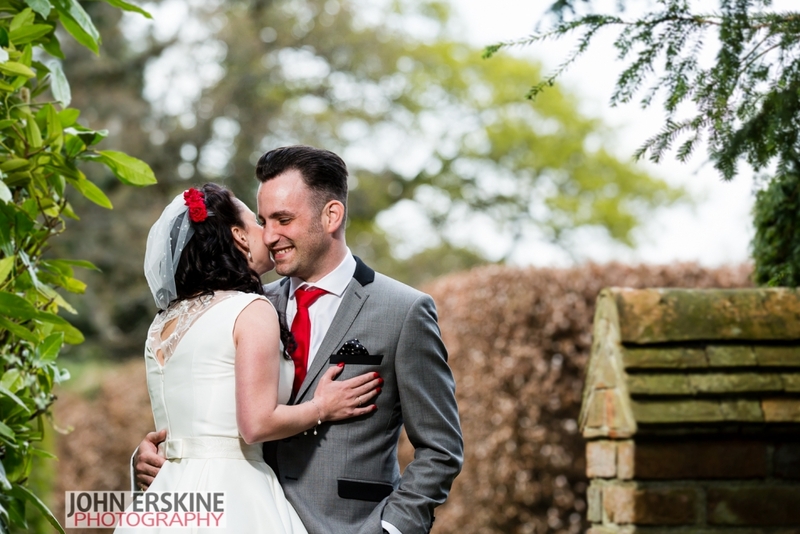 I can get a feel for their comfort zone in terms of posing and how adventurous they are and the shoot can help us all get a feel for the kind of ‘couples’ images they’d like from their big day. 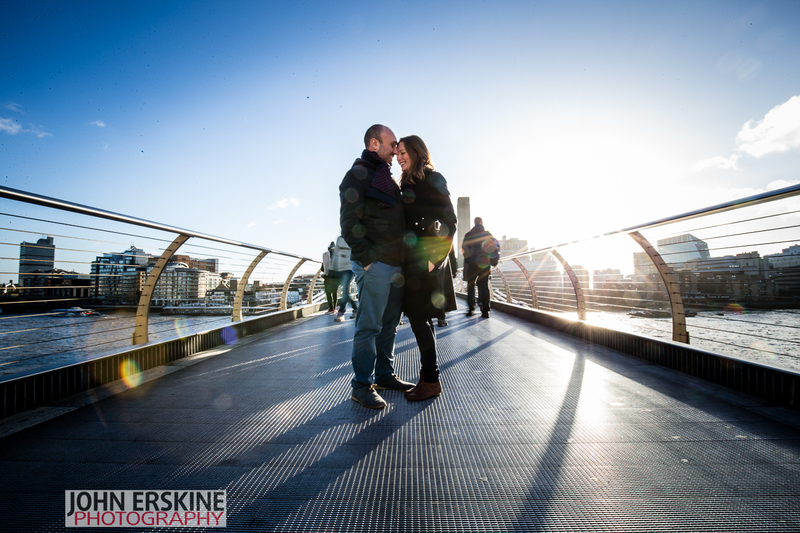 And if these aren’t enough reasons, I can assure you, Engagement Shoots are really great fun! It’s also becoming more of a trend to send really personal stationary. 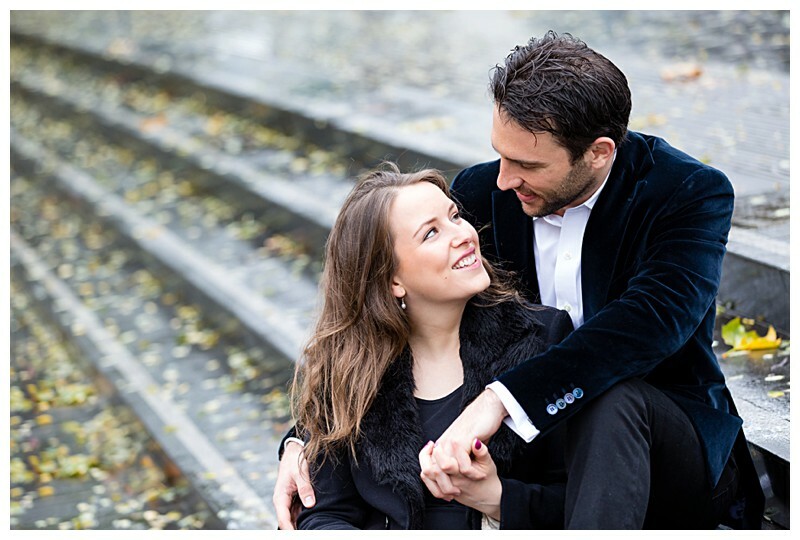 Engagement Shoots give you lots of images to choose from, for use in ‘save the date’ cards, invitations, signing frames and ‘thank you’ cards, your wedding decorations and more. Q: Where should we go? 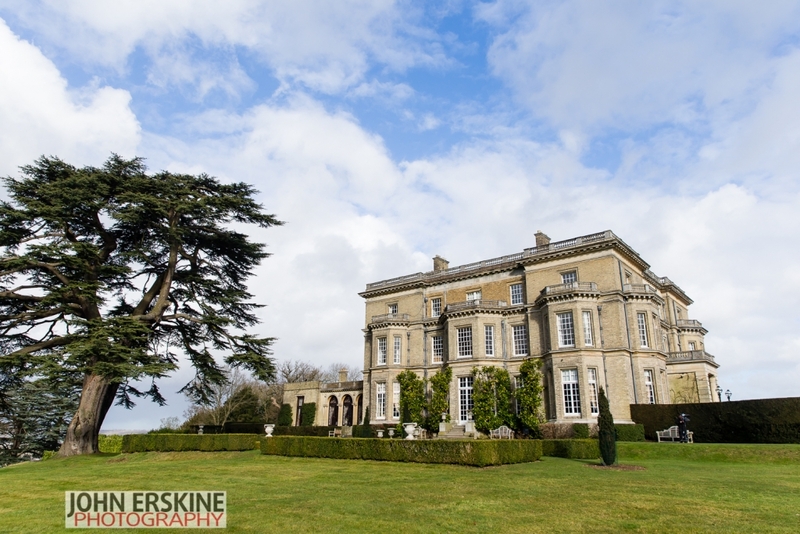 A: As a London Wedding Photographer splitting my time between the South Coast and London, I’ve done Engagement Shoots in Essex, London, Kent, West Sussex, etc – even as far away as Edinburgh! 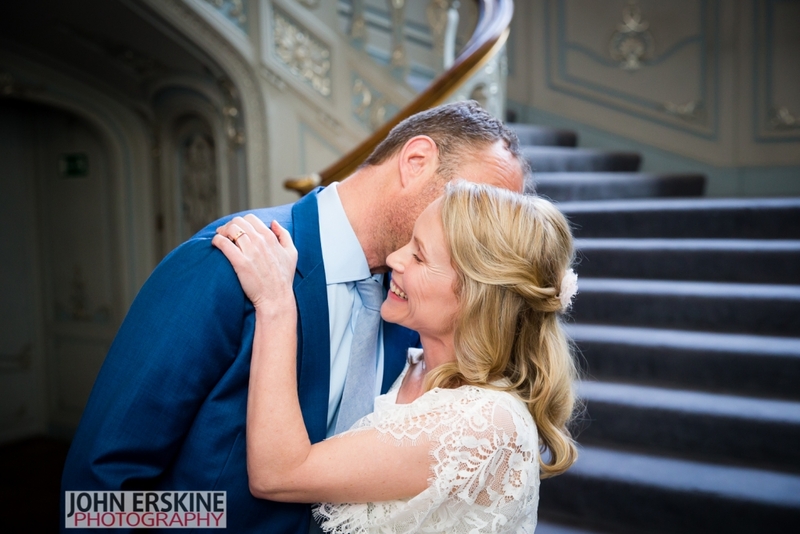 I recommend going to a location that means something to the two of you – a beautiful park, the coffee shop where you met – maybe even your wedding venue. Although this isn’t a pre-requisite as we can shoot almost anywhere. Remember, these photos are about the two of you. Anywhere that you have a personal connection with and that makes you happy – I’ll capture that happiness. A: Anything that you love and that you’re comfortable with! As per my answer above, this shoot is about the two of you. If you’re most comfortable in wellies and dungarees, then go for it! If you want to get dressed up into a suit and ballgown, absolutely fine by me! Just be comfortable and happy in what you’re wearing and leave the rest to me! Q: Do we need to bring anything?? A: Nope – just yourselves, your love for each other, and your trust in me! Umbrellas are never a bad idea (come on, this is England after all….) but we don’t need fancy props to get Stunning Engagement Photographs. Q: I’m not a model! Do I need to know how to pose? A: Not at all. Working out flattering angles and gently coaching you into beautiful, natural poses is all part of my job. 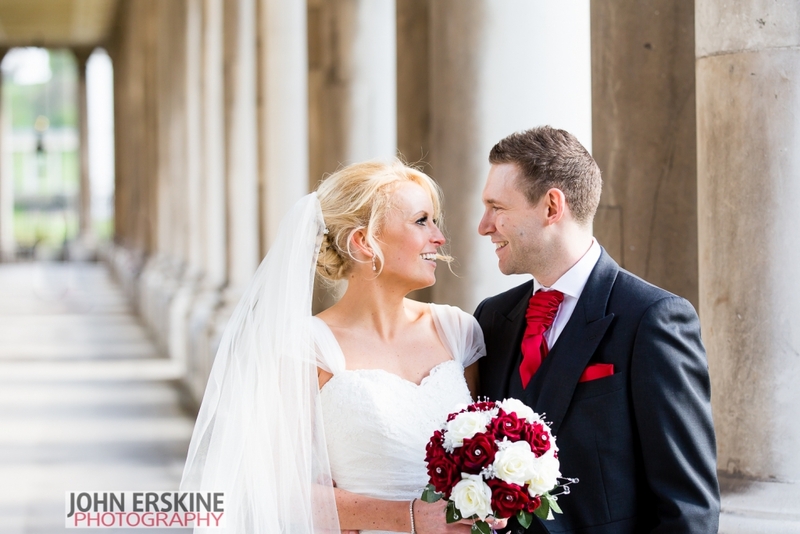 My style of wedding photography is largely reportage, or natural photography – catching you at those moments when you forget that I’m there. However, for those that feel comfortable doing so, I also love more creative shots using lights and flashes that make for really dramatic, romantic, more Fashion Photography style images. I will take my cue from you – lead only where you are happy to follow, and follow completely where you lead! Q: Help! 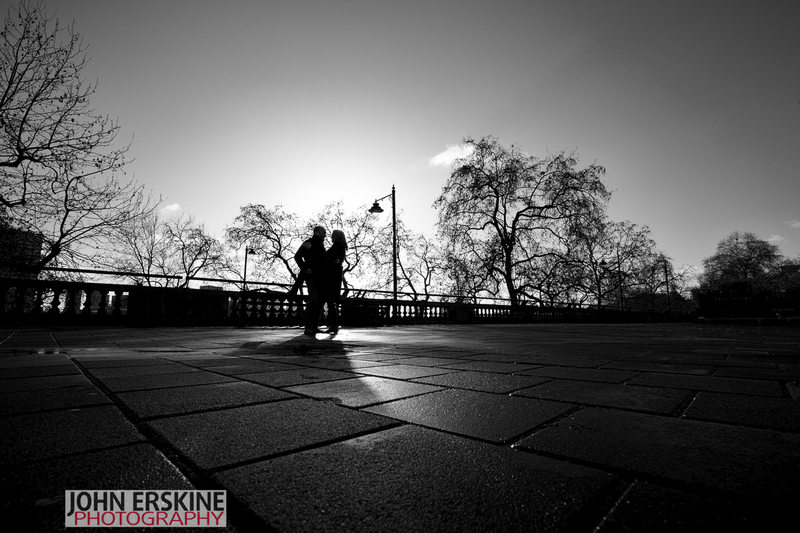 I’m really shy – my other half is desperate for an Engagement Shoot but it’s not my idea of fun…. 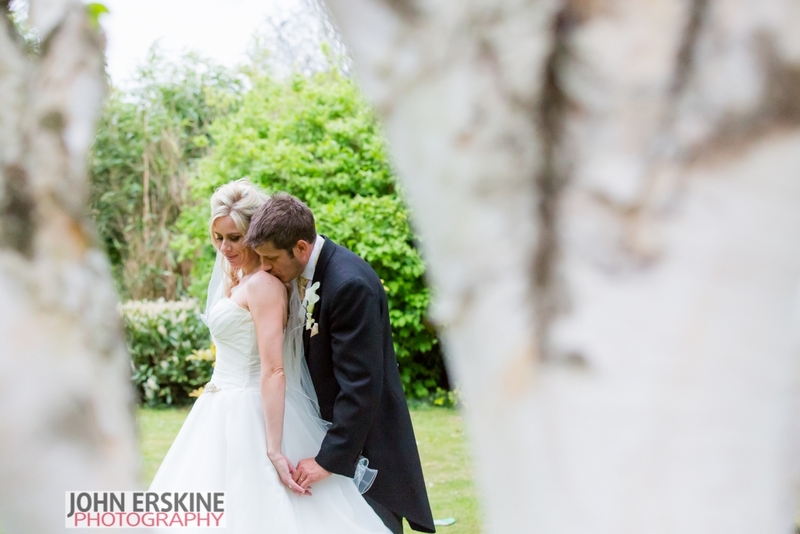 Love love love the images taken at Five Arches – such a beautiful spot, and captured beautifully!